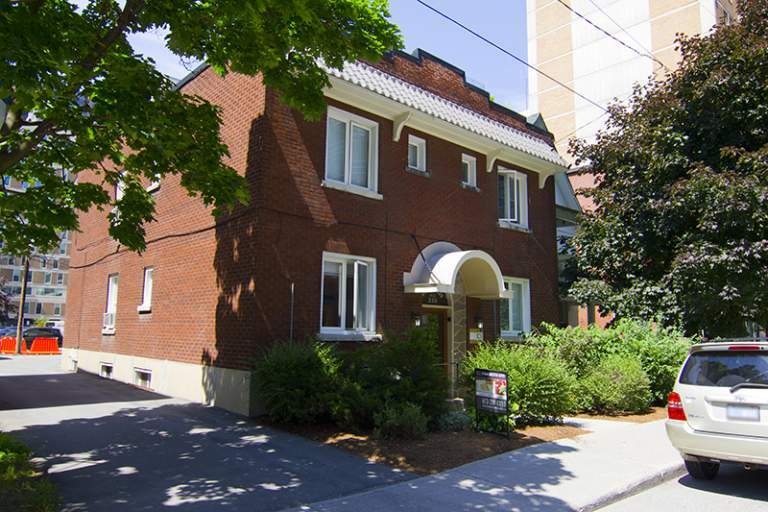 Welcome to this beautiful heritage building in Ottawa's trendy Centretown neighbourhood. 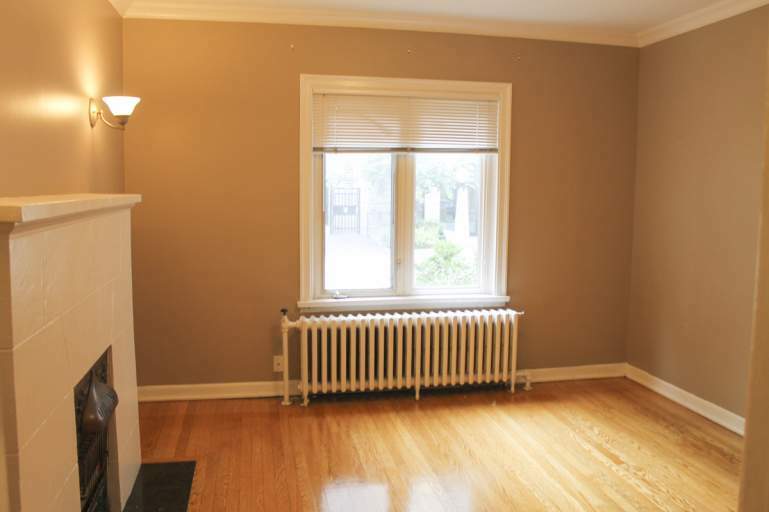 At 233 Nepean not only can you delight in comfortable style, but you are a short skip away from the most dynamic section of downtown. Ideal for the area's young professionals, at the pet-friendly 233 Nepean we offer clean and upscale one, two, and three bedroom apartments. Our renovated heritage Victorian presence distinguishes our walk-up building, and the convenience of our Centretown location makes 233 Nepean an address that you will be proud to call home. 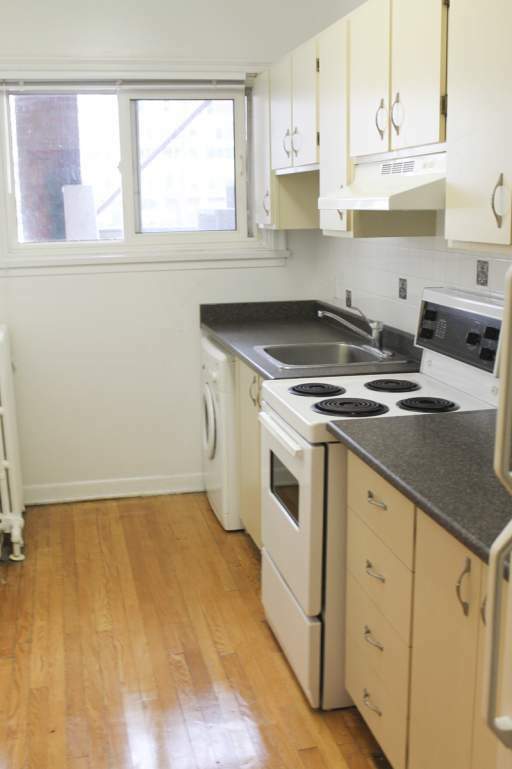 The Bank Street & Centretown area is one of the most sought after locations for those looking to rent an apartment in Ottawa. Situated on the edge of the downtown core, you will find popular restaurants, shops, universities and many parks right at your doorstep. 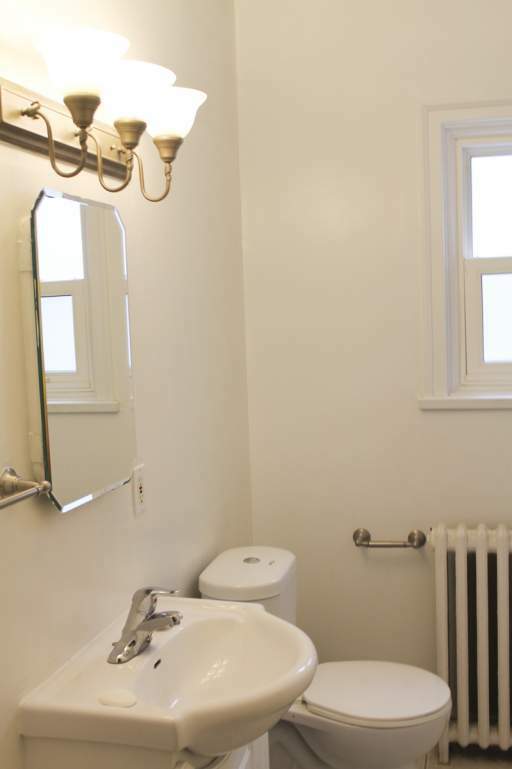 With stylish boutiques and cafés lining Ottawa's Centretown area and surrounding neighbourhoods, you'll enjoy the bustle of renting a downtown Ottawa apartment within a more serene neighborhood.